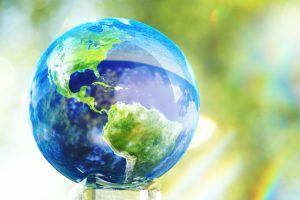 In celebration of Earth Day that occurred this past Saturday, this week’s blog series is dedicated to sustainability in parking. During the past 40 years, 85 percent of Americans have driven their cars to work every day and most cars are parked 95 percent of the time. How do we park cars in ways that maximize efficient use of natural resources and minimize environmental harm? To be successful, transportation solutions and sustainable practices should balance economic feasibility, public health and welfare, and consideration of environmental impacts. As parking professionals, we need to leverage available knowledge and research, prioritize appropriate programs and operations, and promote sustainable planning and construction. To that end, IPI has developed its “Framework on Sustainability,” which outlines several goals and action items for the industry and parking professionals to focus on “the needs of today without compromising the ability of future generations to meet their own needs.” Download the Framework here. 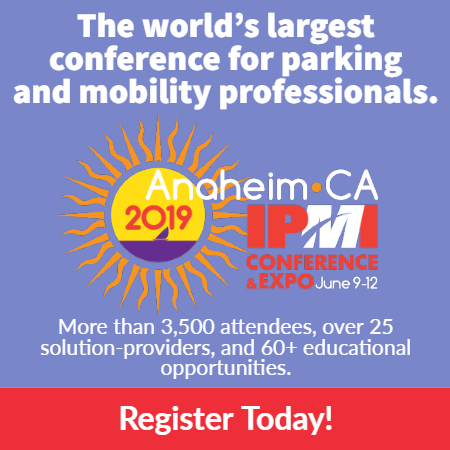 Irma Henderson, CAPP, is director of transportation services at the University of California, Riverside, and co-chair of IPI’s Sustainability Committee.